Workers at Alitalia have started voting on a make-or-break deal over job and pay cuts. Last week the company and unions agreed that 1,700 ground staff would be laid off rather than the 2,037 previously envisaged. And the wages of flight personnel would be reduced by eight percent instead of up to 30 percent. Alitalia, which is 49 percent owned by Abu Dhabi-based Etihad Airways, went bankrupt in 2008. It hopes to return to profit by the end of 2019 by making one billion euros worth of cost cuts over the next three years. 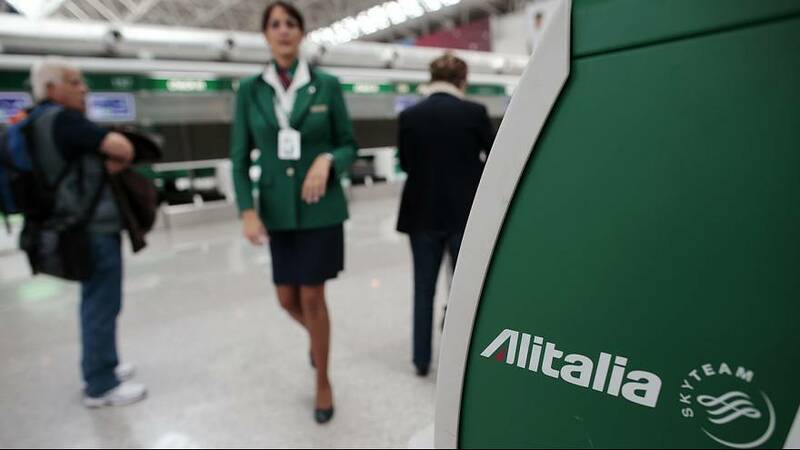 If Alitalia’s workers fail to back the airline’s rescue plan, the carrier would be placed under special administration for around six months and then liquidated, the Industry Minister Carlo Calenda has said.